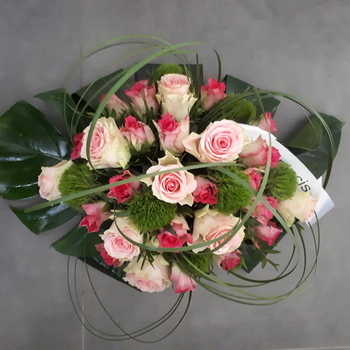 In addition to an offer of crates, you can also find beautiful funeral flowers at Vangrunderbeek-Scherens. You can discover everything about it in the photo gallery that we have compiled for you. Browse through the photos and then come to us with your wishes. Are there still things that are unclear? 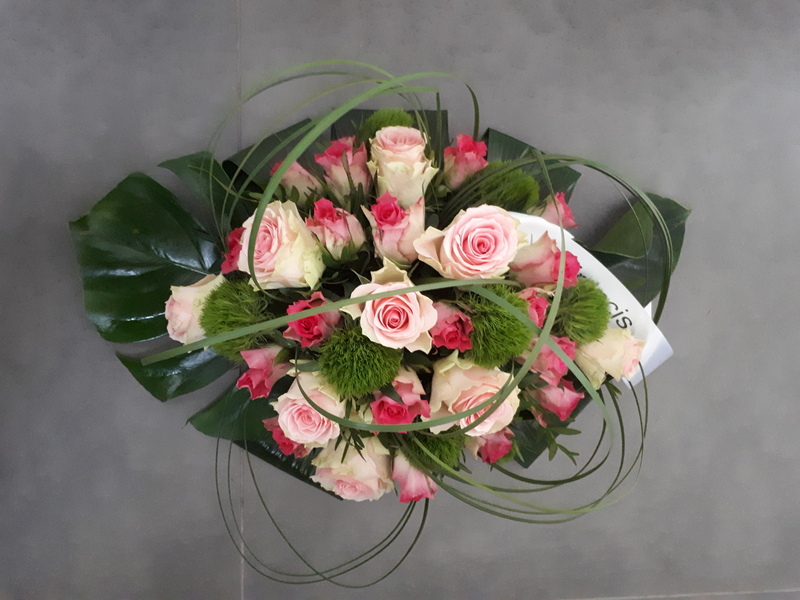 Then funeral company Vangrunderbeek-Scherens will be happy to help you.